In our November newsletter, we introduced you to our partners in Pakistan, Ghulam Mohammad and Shafqat Hussain. 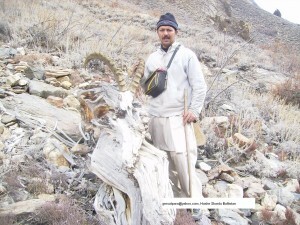 Ghulam grew up in a small village high in the Karakorum Mountains. 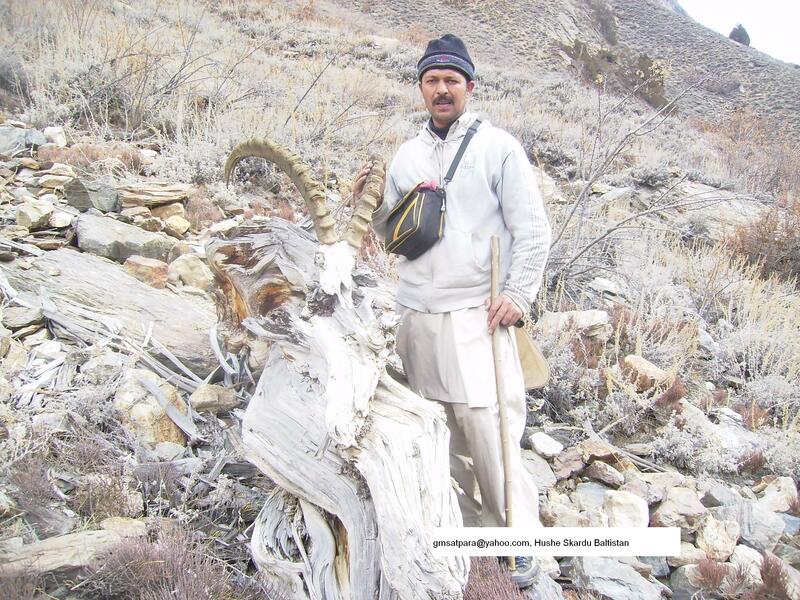 His life as a herdsman changed when his family moved to the town of Skardu. 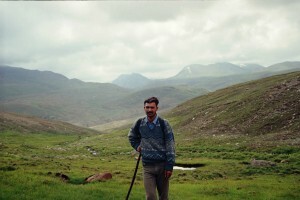 It was there that he began to fulfill his curiosity and passion for education, was eventually accepted into college, and after his father passed away with the help of his family was able to complete his education. 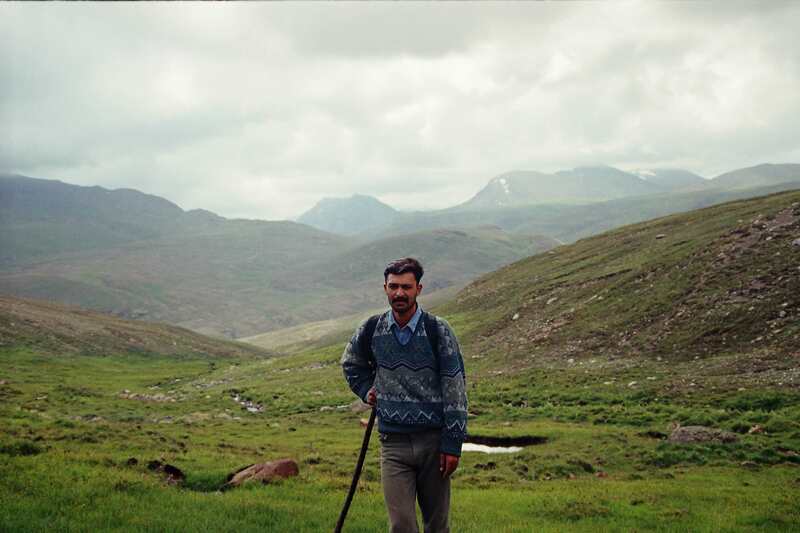 As Ghulam says, he went from Baltistan’s meadows and pastures to Norway for a course on Environmental and Sustainable Development and then to heading an organization that has been awarded a United Nations Equator Prize. 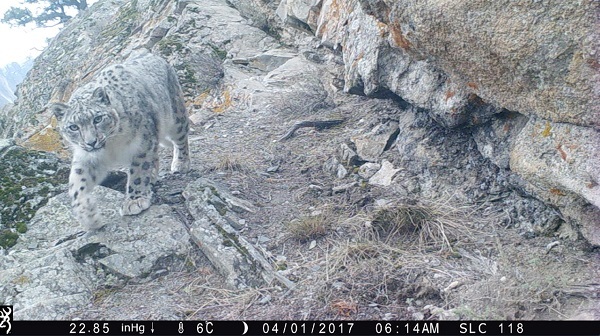 Please help us make our match and ensure that the Snow Leopard Conservancy can continue to support this vital work along with our other community-based programs aimed at helping indigenous people take the forefront in preserving their natural heritage.